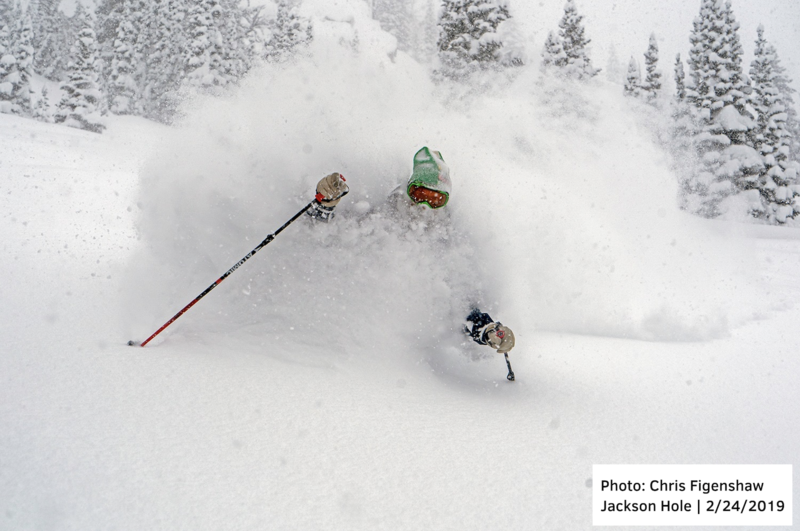 Below are the projected 2018-2019 closing dates for notable ski resorts across North America. We also have dedicated lists of closing dates for Colorado, Tahoe, and Utah. All dates are subject to change. Make sure to download the OpenSnow Mobile App and keep an eye on our 1-10 day forecasts for every mountain across North America.